While DistBelief was very successful, it had some limitations. It was narrowly targeted to neural networks, it was difficult to configure, and it was tightly coupled to Google’s internal infrastructure - making it nearly impossible to share research code externally. 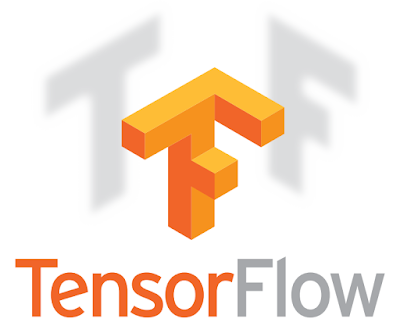 TensorFlow has extensive built-in support for deep learning, but is far more general than that -- any computation that you can express as a computational flow graph, you can compute with TensorFlow (see some examples). Any gradient-based machine learning algorithm will benefit from TensorFlow’s auto-differentiation and suite of first-rate optimizers. And it’s easy to express your new ideas in TensorFlow via the flexible Python interface. TensorFlow is great for research, but it’s ready for use in real products too. TensorFlow was built from the ground up to be fast, portable, and ready for production service. You can move your idea seamlessly from training on your desktop GPU to running on your mobile phone. And you can get started quickly with powerful machine learning tech by using our state-of-the-art example model architectures. For example, we plan to release our complete, top shelf ImageNet computer vision model on TensorFlow soon. But the most important thing about TensorFlow is that it’s yours. We’ve open-sourced TensorFlow as a standalone library and associated tools, tutorials, and examples with the Apache 2.0 license so you’re free to use TensorFlow at your institution (no matter where you work).